Many have asked how things are coming on the Rome Temple. This was recently published and we thought you would like to read about it. The Lord's work goes forward in the land that we LOVE!! We hope you are all well, we think of you often! As of September 2015, construction of the Rome Italy Temple has resumed regular operations, and scaffolding is going back up the east tower. (The original scaffolding was removed due to a subcontractor change.) 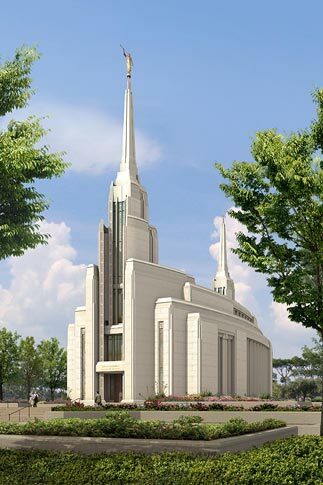 For most of the year, construction has been limited and focused largely on replacing subpar materials and redoing work to bring the temple to the standard contracted by the Church. We hope you can make it!!! 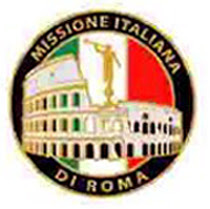 OUR ITALY ROME MISSION WEBSITE HAS NOT BEEN WORKING FOR 2 YEARS, SO IT'S NICE TO HAVE IT UP AND RUNNING AGAIN! !